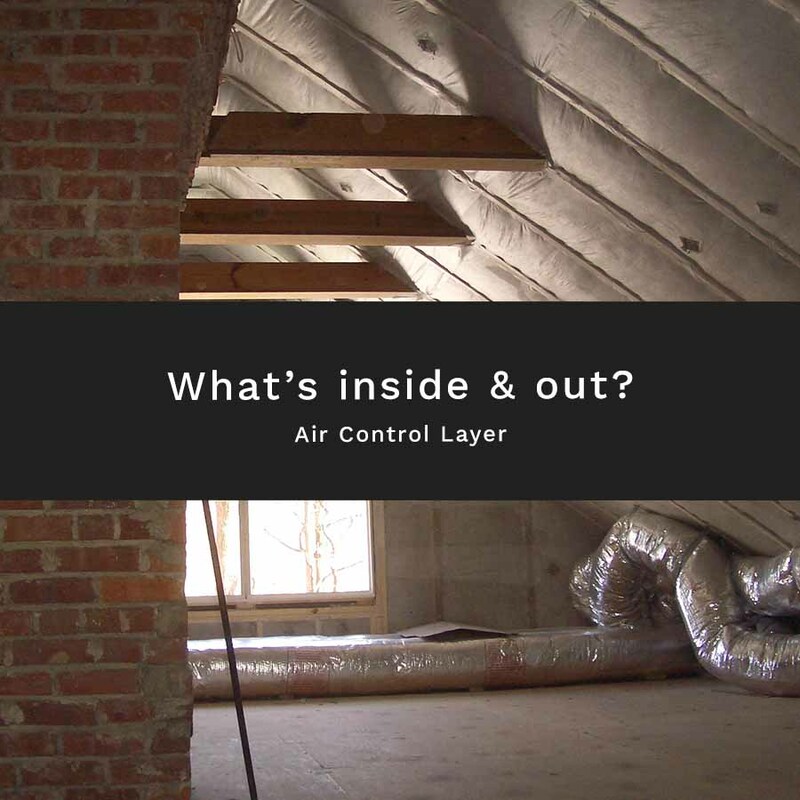 A home has roof, walls, and foundation, composed of structural materials and “control layers”: to keep out water, stop air leakage, and insulate. 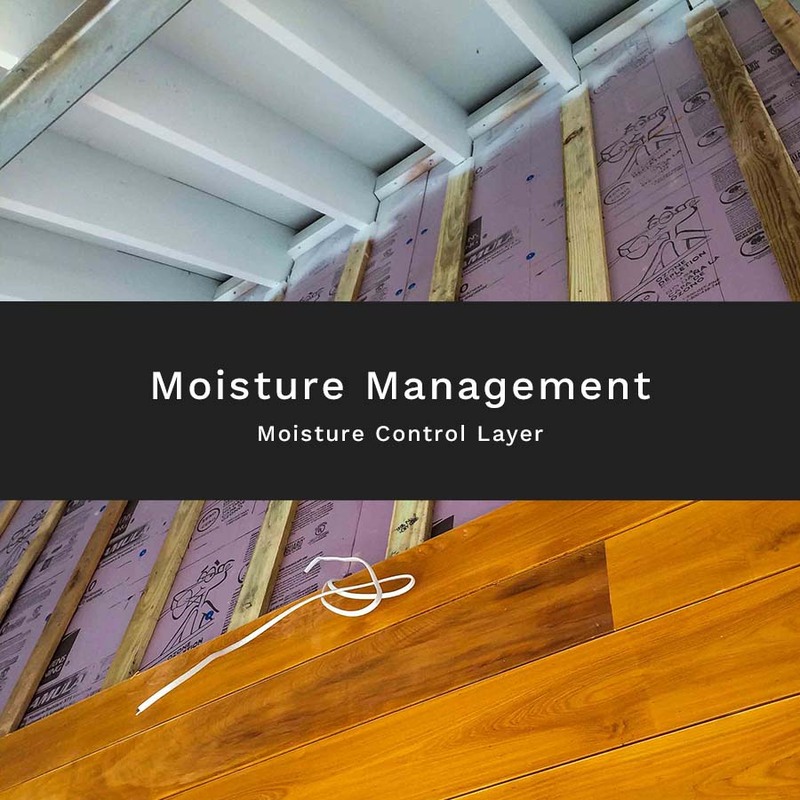 These control layers must work together to keep the assembly dry and durable. Fiber cement siding stays wet longer than wood, OSB doesn’t dry as well as plywood. Some house wraps help, others don’t. The type of cavity insulation might help keep the structure dry, or actually contribute to its failure. Manufacturers offer new products to be used in new combinations, with results that may not be known for many years. 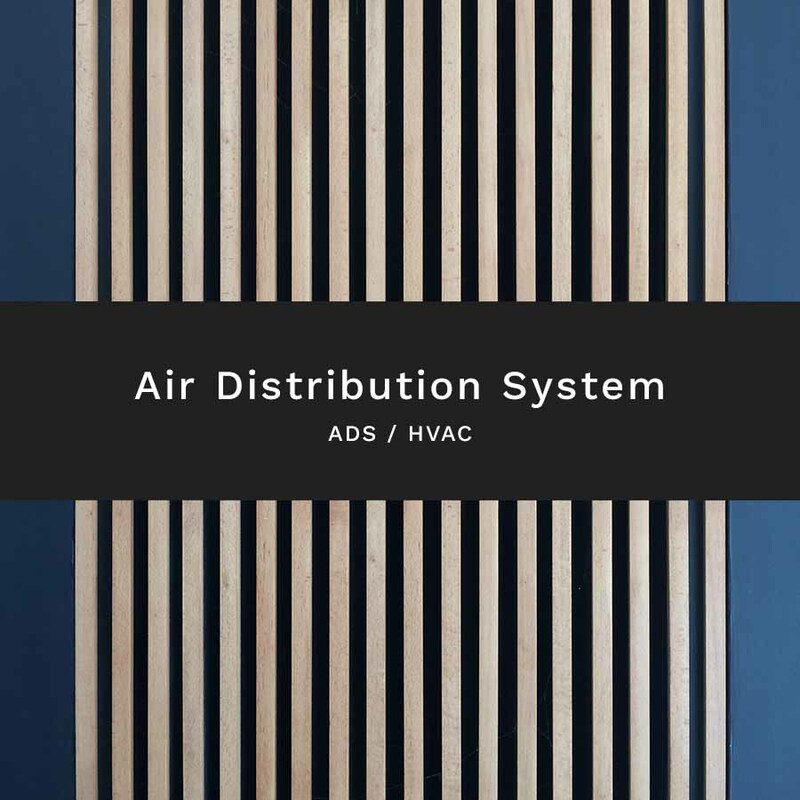 Ultimately, it is heat that dries a structure and insulation slows the flow of heat. 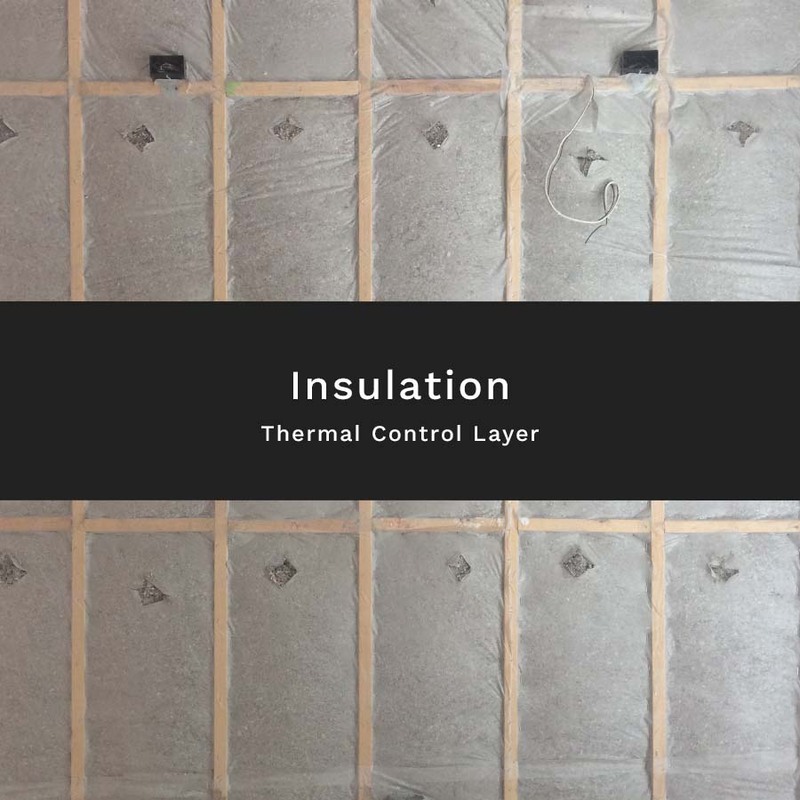 As we continue to use insulation to improve comfort and efficiency, these control layers must be carefully detailed and documented during design and verified during construction.